Are you performing due diligence on Livsmile from China who sells Clothing? If so, read on below to read one buyers experience when trying to buy Clothing. 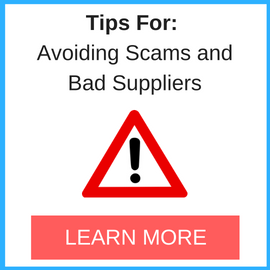 You will also find some links to help you find more related information about Livsmile on Supplier Blacklist and on Google as well as other bad suppliers of Clothing reported here on SBL. Horrible quality products not what was shown and described. Not all products arrived. Requesting a full refund and a shipping label to send the products back. 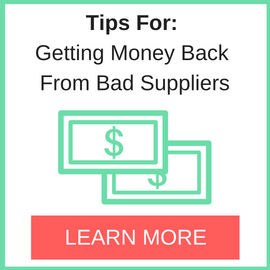 Company refuses to pay for the shipping and refuses to refund. They stole all the images and were promoting products that are not what is shown of the pictures. I do not recommend to buy anything from there. Need More Info on Livsmile? If you need more information, you can click the below links to search for more submissions about Livsmile on Supplier Blacklist as well as go to the search results page on Google for more reviews online about this company. 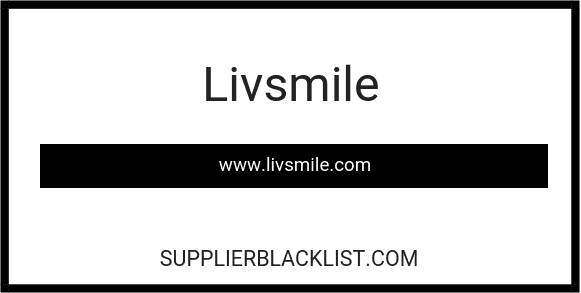 Perform a Supplier Blacklist search for more reviews on Livsmile. Search Google for Livsmile Reviews.